Mobile phone card readers have become more popular in recent years because they’re small and easy to use for swiping a payment cards while away from a retail location. There are at least half-a-dozen readers out there that you can get for free from the various payment processors. 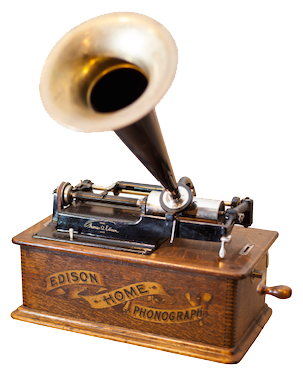 That’s because the readers are extremely inexpensive to produce – and that’s because they are very simple devices. They read the non-encrypted data on the magnetic stripe of your card. 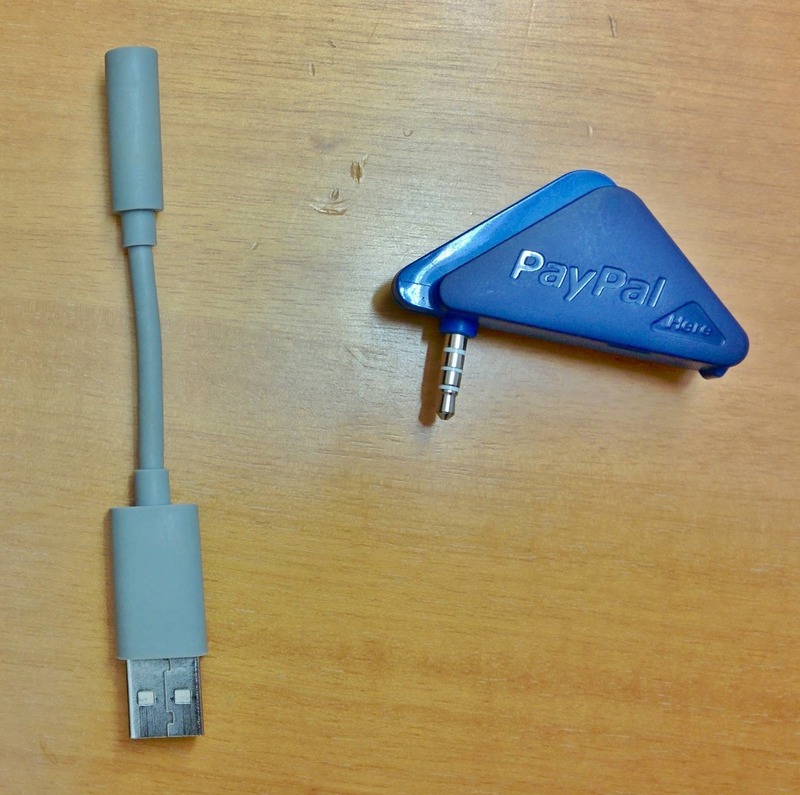 The other day I was sitting with a friend who had a PayPal reader and a Jawbone activity tracker on their desk, along with the USB data/ charging cable. Without thinking about it, I plugged the card reader into the USB data cable. Hmmm. Another inexpensive item that, with the correct software on a laptop, could transfer the card swipe data to a desktop program – or website. Wow! 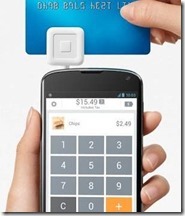 That would be a nice add-on if PayPal and other payment processors would offer it! The ability to plug one of those reader into a computer that has something like the QuickBooks Cash Register software installed! Well, until they do it (or IF they do it), I’ll have to be happy with the mobile apps.